Welcome to the I Love Dad Giveaway Hop brought to you by Parenting In Progress! The Original Spring Green Gelee from Vitabath is my all time favorite of theirs! The other scents are nice - but Spring Green is so fresh, so uplifting...I just LOVE it! Ket's hear it for Spring Green! My favorite is Fresh Citrus Twist Moisturizing Bath and Shower Gelee. 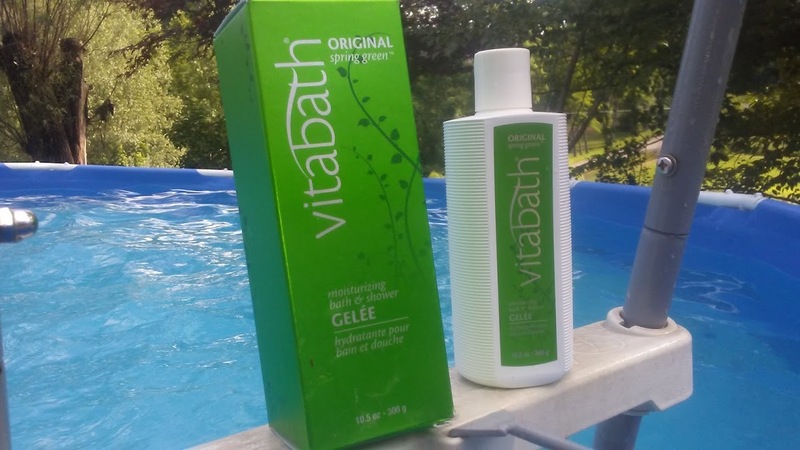 I love Vitabath's Original Spring Green bath gelee. The Vitabath Spring Green Bath Gelee sounds wonderful!